BIO-WEST implemented remote-sensing technologies to survey 27 artificial reefs and water bottoms for the Louisiana Department of Wildlife and Fisheries. The areas surveyed totaled approximately 4,309 acres from the western coastline border of Louisiana in Cameron Parish to the eastern coastline border in Tammany Parish. 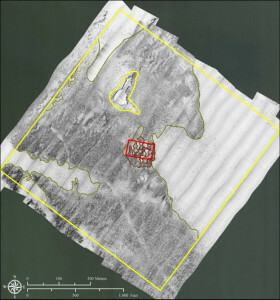 After conducting the remote-sensing surveys, side-scan sonar imagery was processed into a geo-rectified mosaic interpreted for the delineation of water-bottom types according to Louisiana Department of Wildlife and Fisheries specifications. 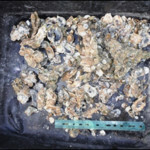 BIO-WEST also conducted physical surveys to verify the remote sensing results (ground truthing) using oyster dredge tows at each representative signature and analyzing the contents. Oysters were counted, measured, and qualitatively assessed, and the results were documented.